It’s essential to feed your baby a wide variety of food at the proper time. To learn what and how much to feed your little one, rely on this guide. 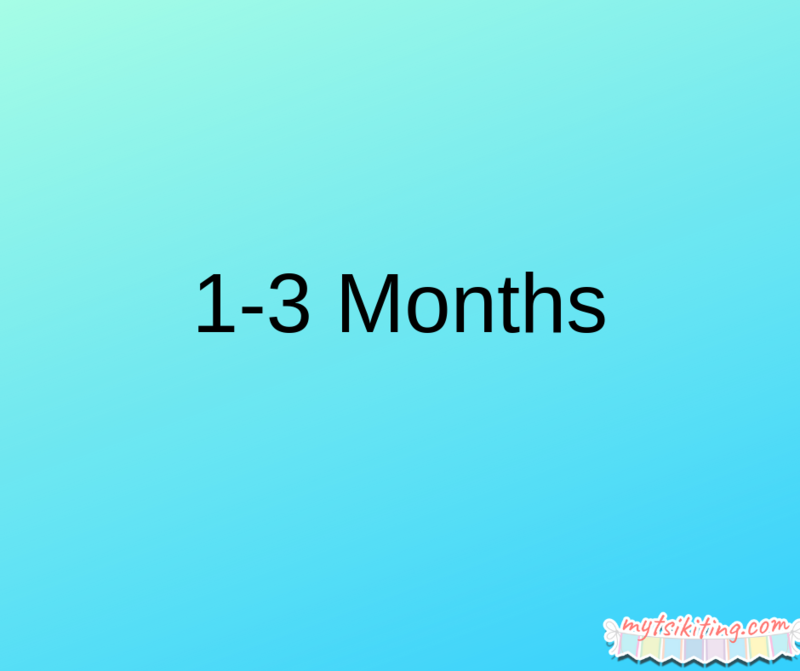 During this age, your baby needs to drink milk 8 to 12 times every day. However, you should still remember that babies have a different appetite, so it’s essential to assess their needs, too. To learn more about breastfeeding, read the EO Milk Code of the Philippines. 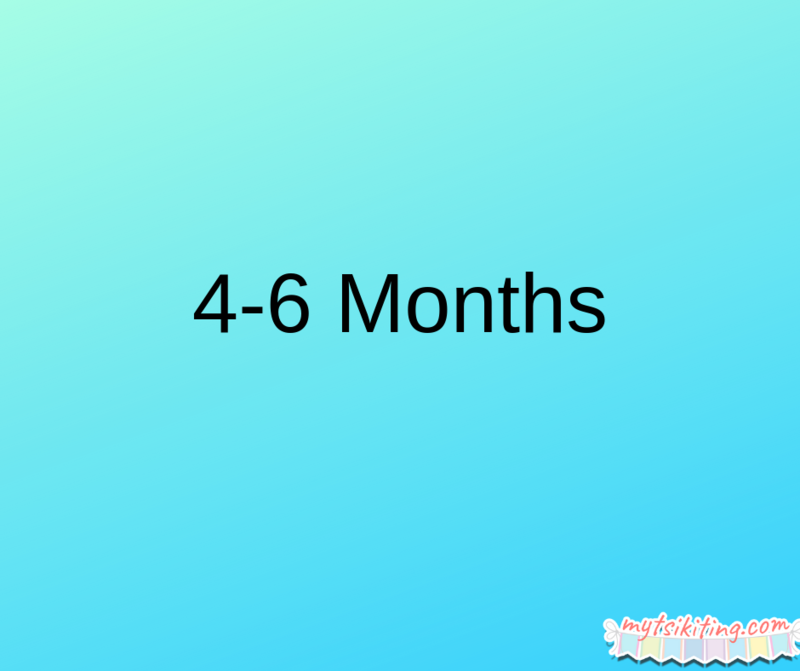 Babies should start eating solid food when they turn four months. When we said solid food, we’re not talking about convenient baby cereal. We mean food that you can also eat and digest like avocado, carrots, and potato. Try baby-led weaning, a process where parents let their children eat free. Your baby should be able to manage a variety of food like fish, meat, and vegetable. By 12 months, your kid needs energy and nutrients that can’t be found on crackers and baby food. 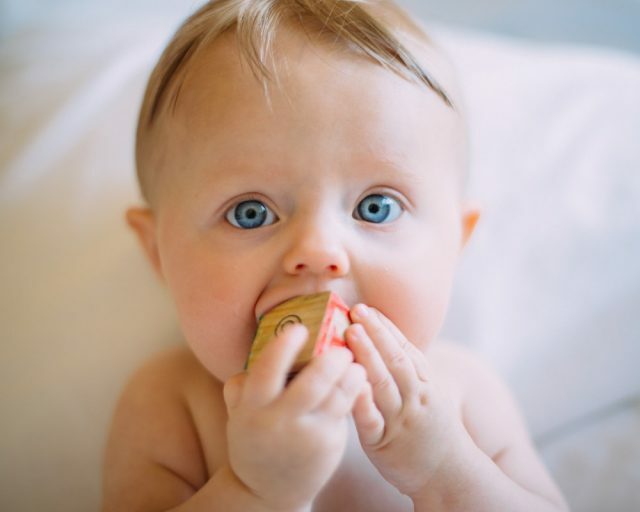 Commonly, babies at this stage should eat five small meals a day. You don’t need to overfeed or underfeed your baby. Just follow these guidelines if you want to be informed when it comes to kid’s diet.